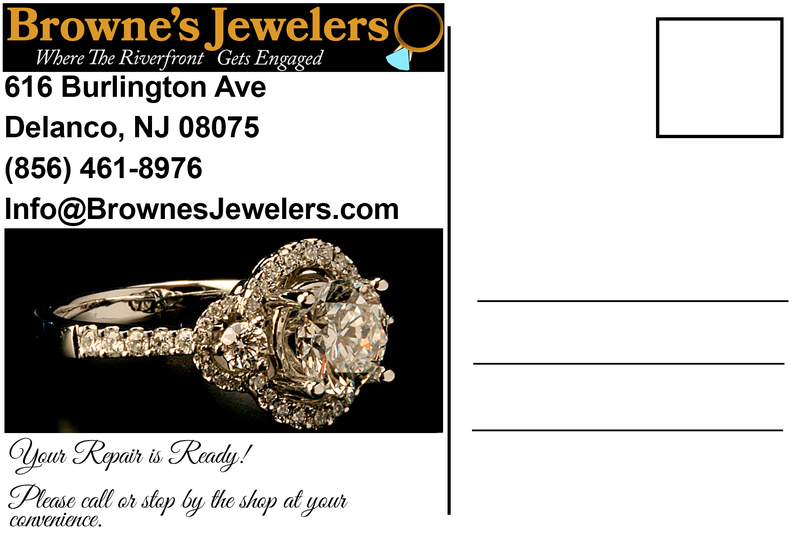 Browne’s Jewelers Says Thank You! 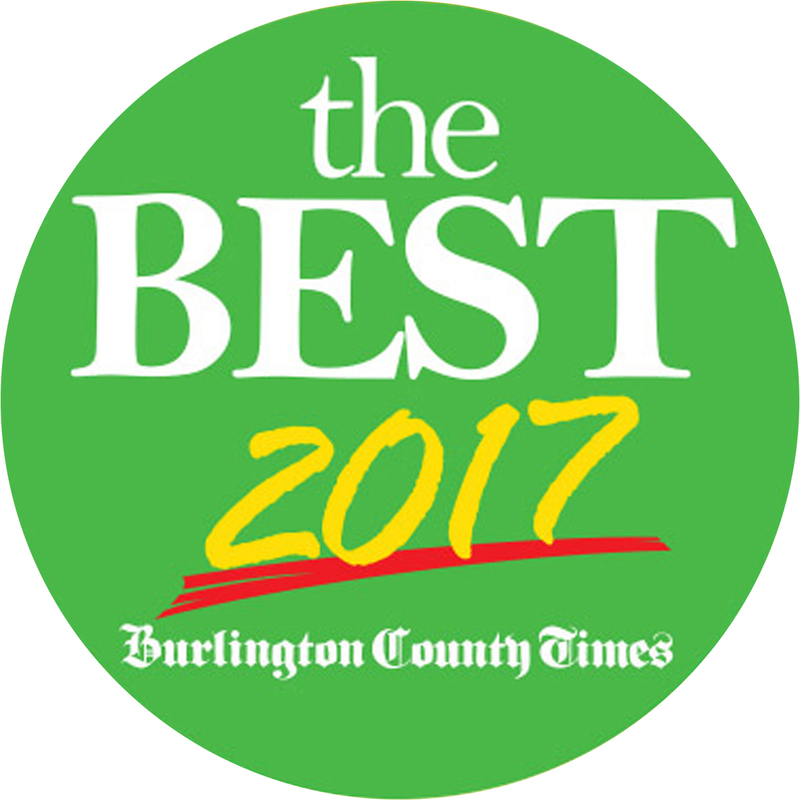 Thanks to all of our friends and customers who voted for Browne’s Jewelers in this year’s Best of Burlington County contest. 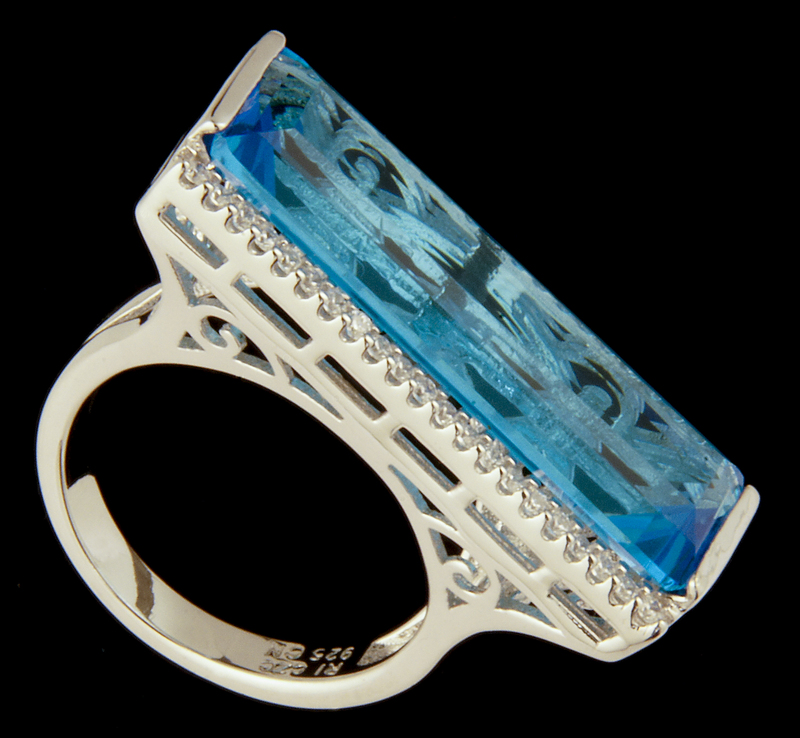 We truly appreciate your support. 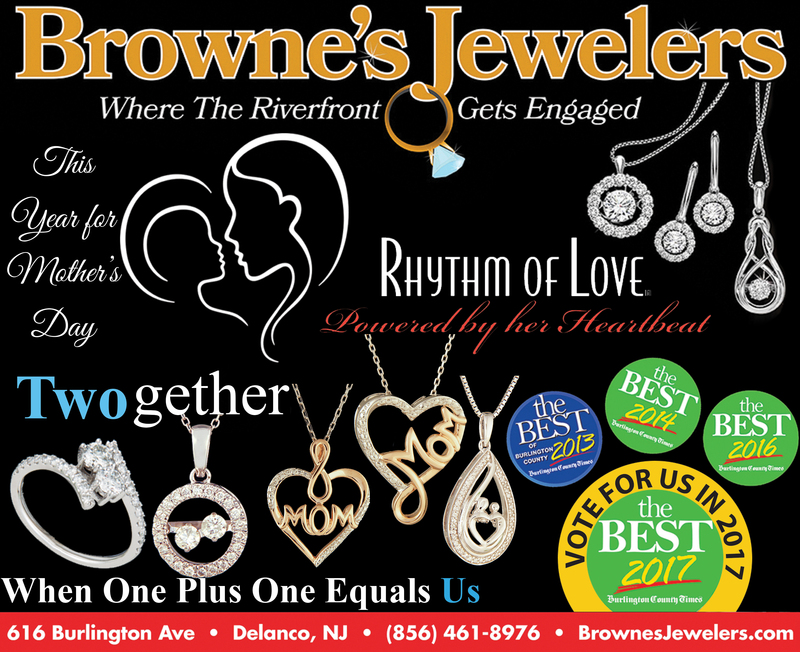 Vote For Browne’s Jewelers Today! 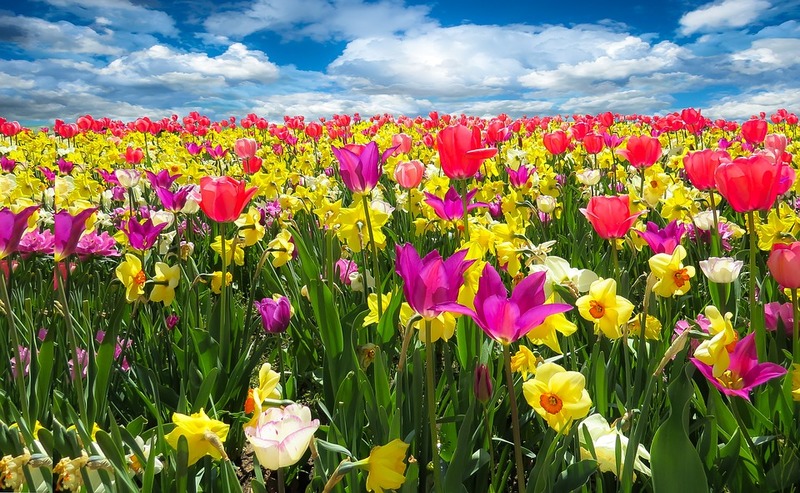 Browne’s Jewelers would like to wish all of our Northern Hemisphere Customers a joyous start to Spring 2017. 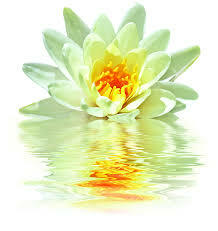 Now get out there and enjoy the weather.